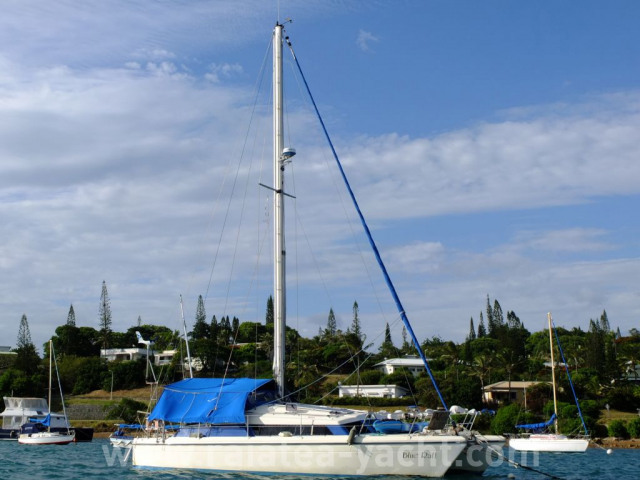 Polyester Monolithic catamaran SNOWGOOSE 37 ELITE type, built in 1989 (1972 model) by PROUT (UK) shipyards, design by PROUT shipyards. 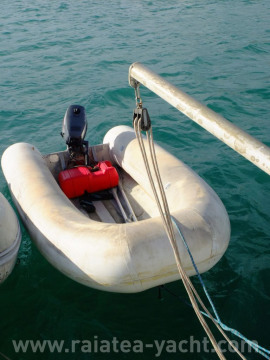 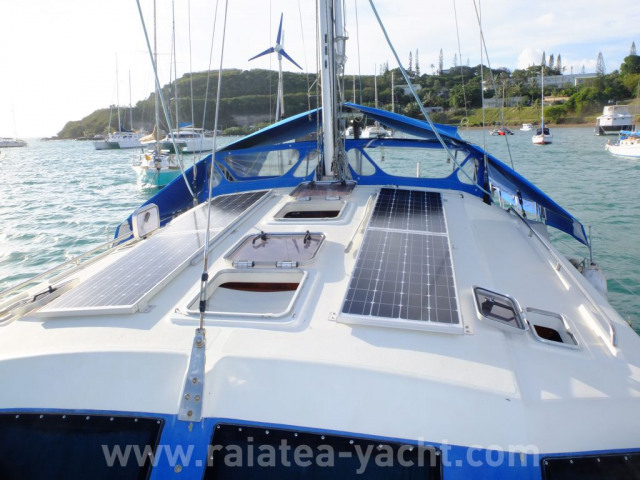 Owner version, she sail around the world. 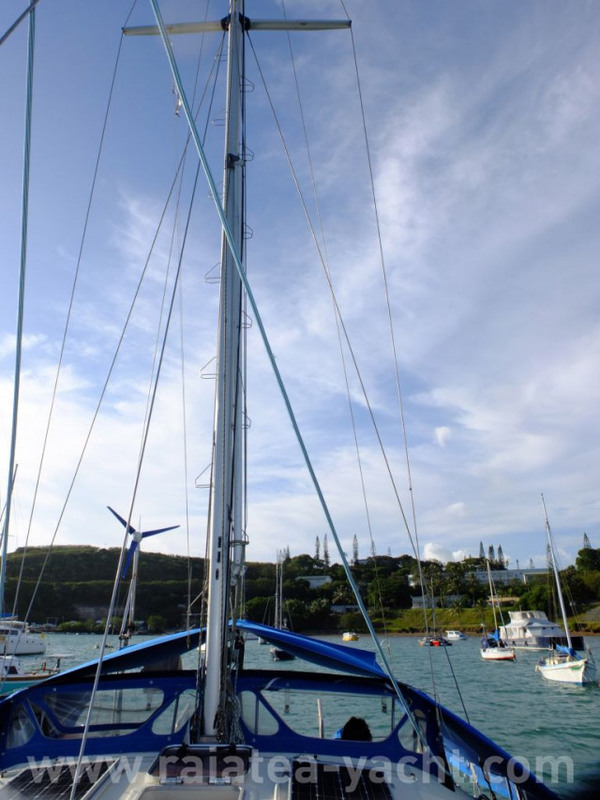 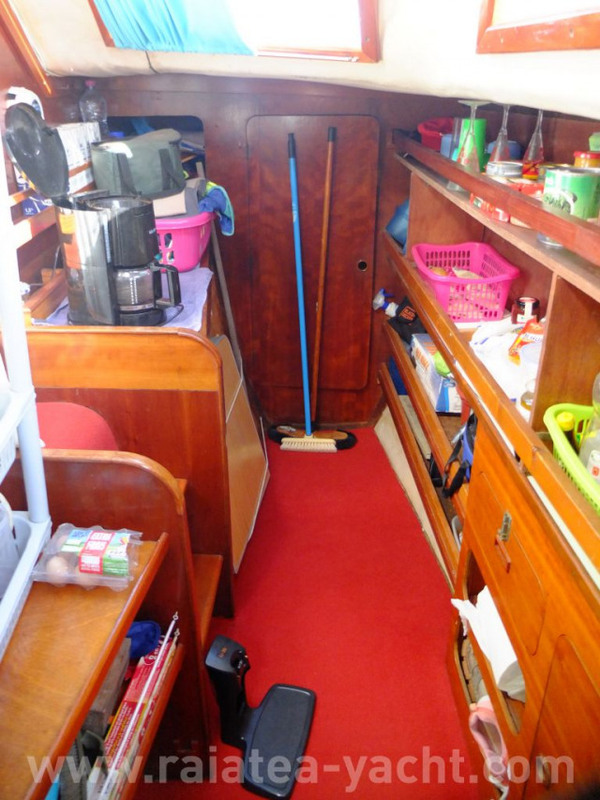 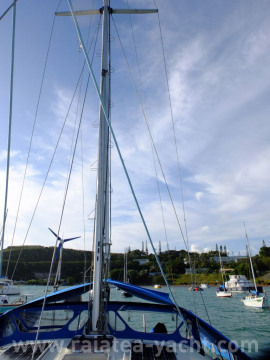 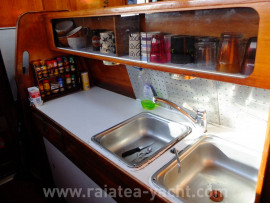 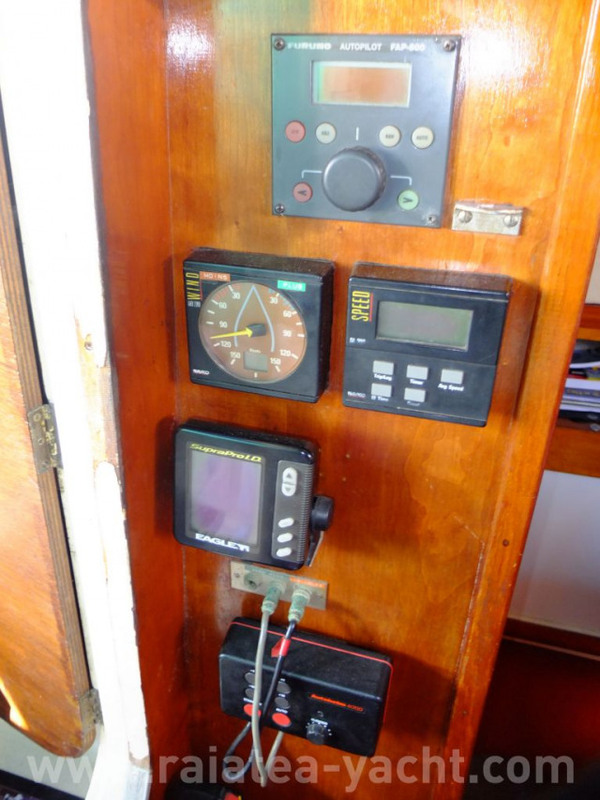 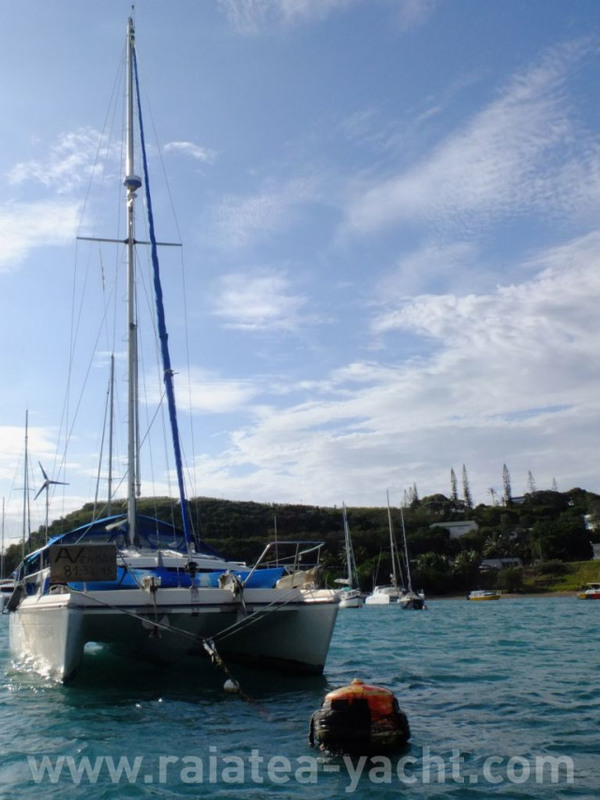 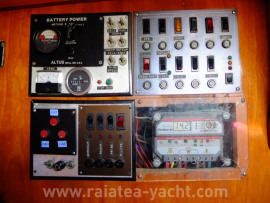 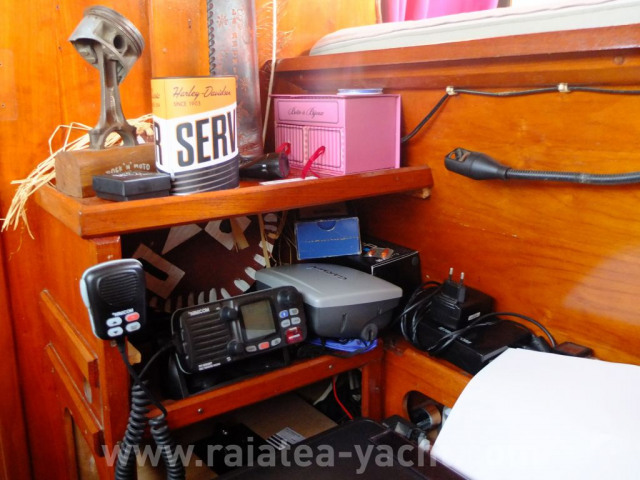 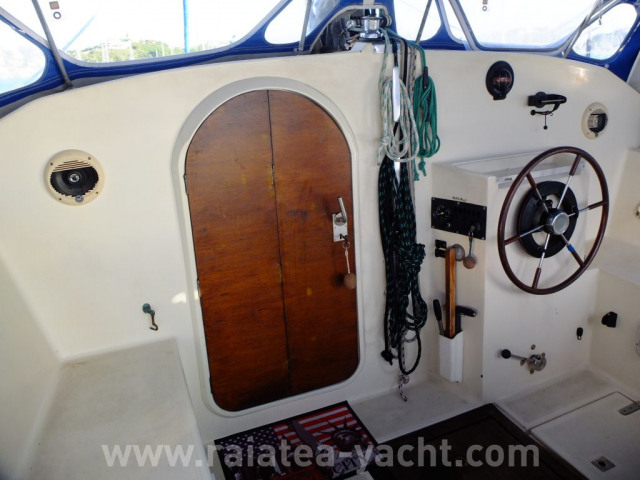 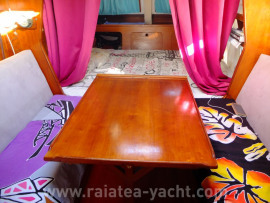 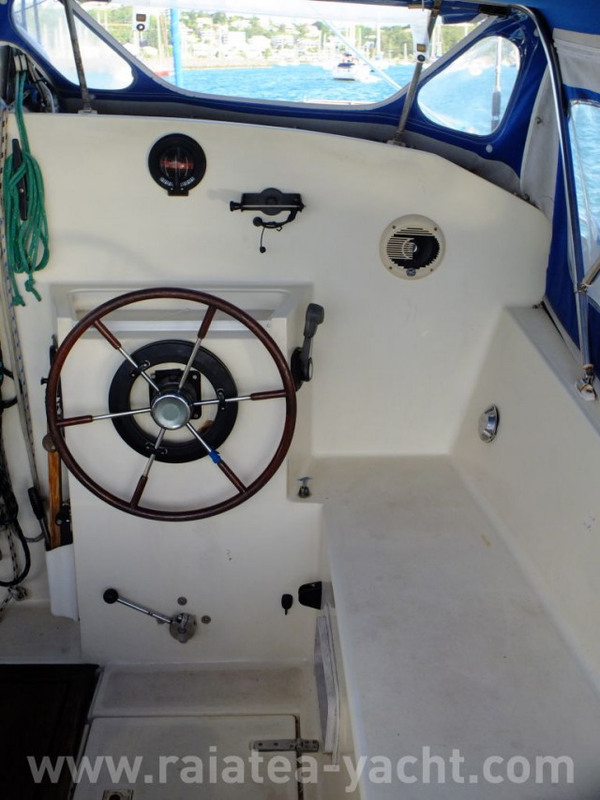 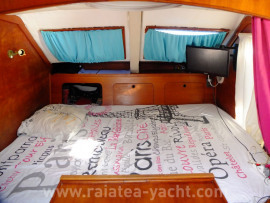 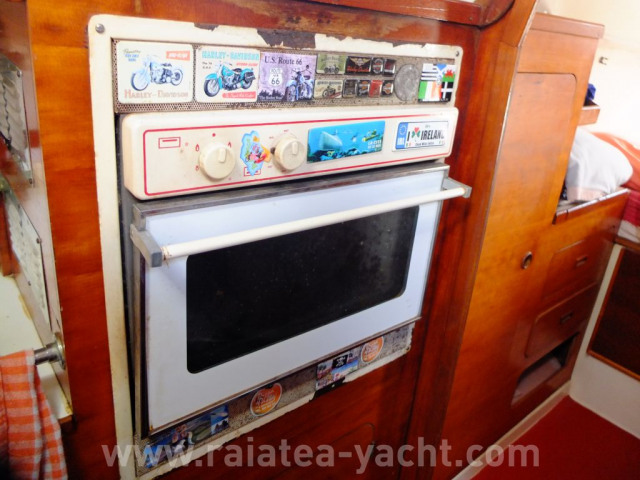 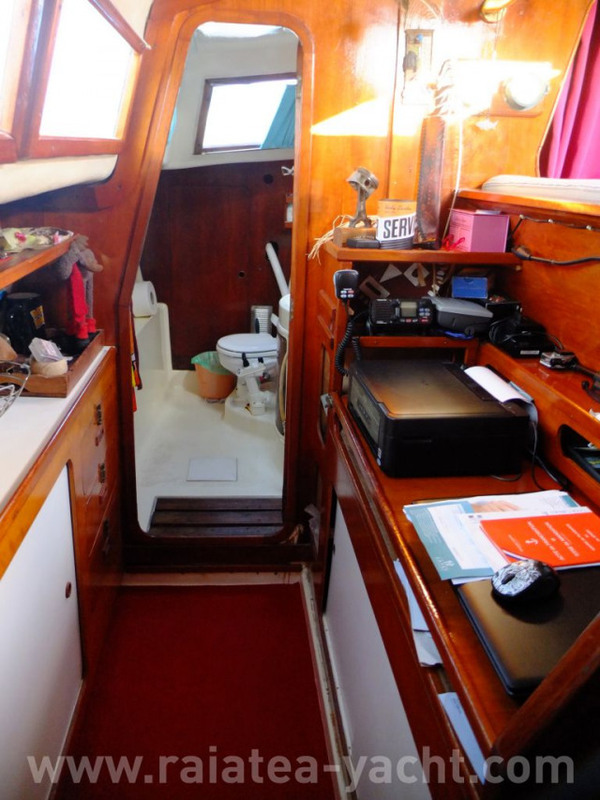 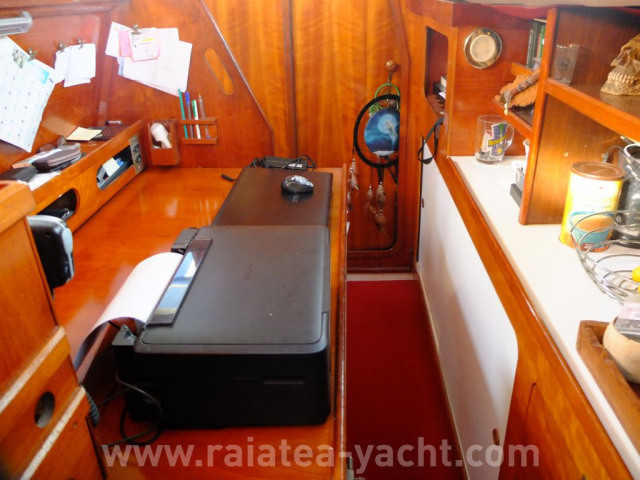 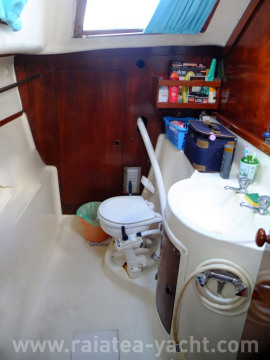 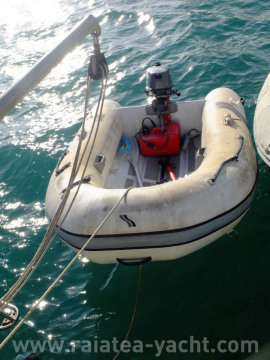 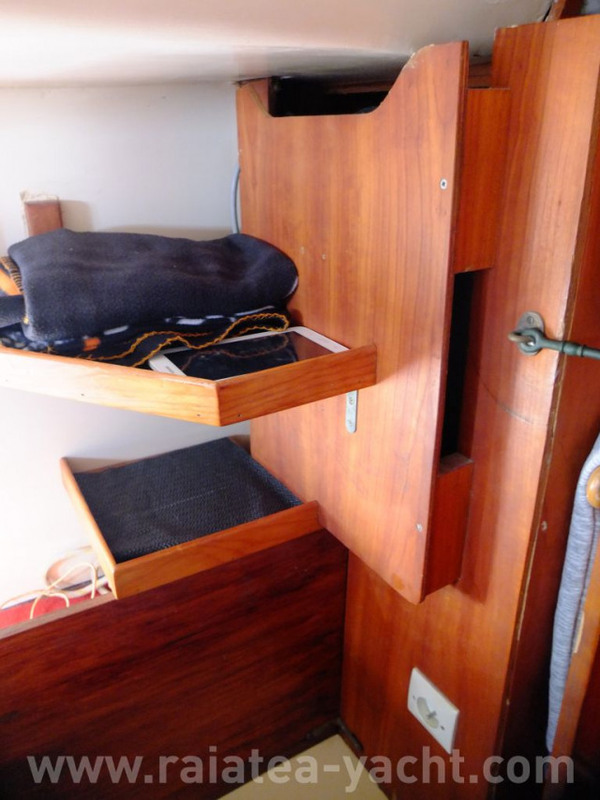 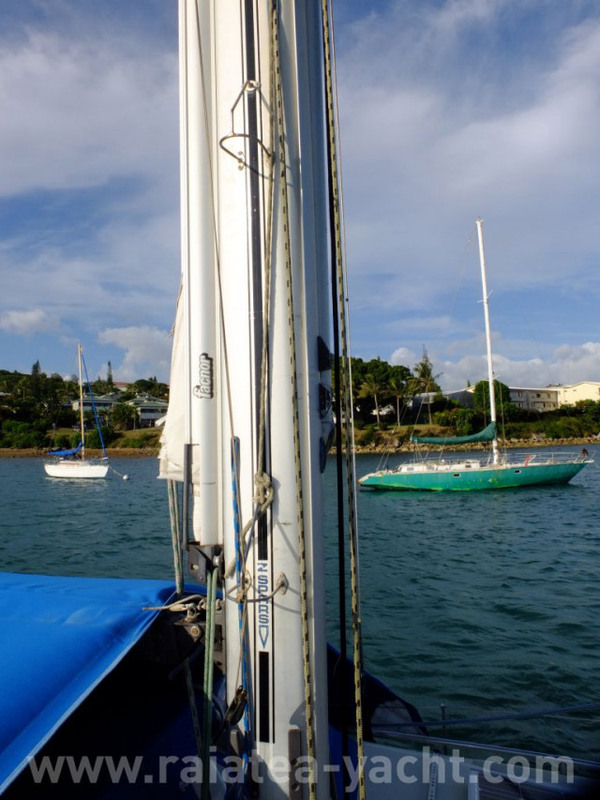 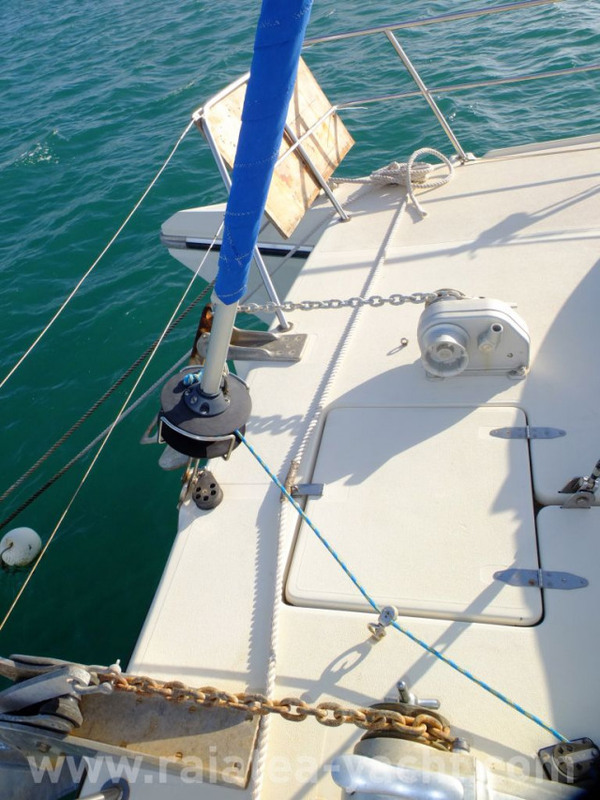 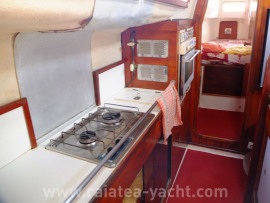 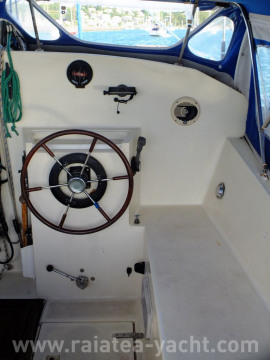 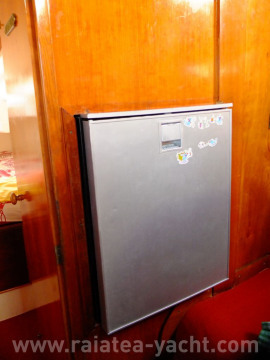 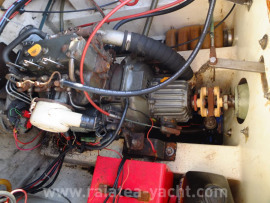 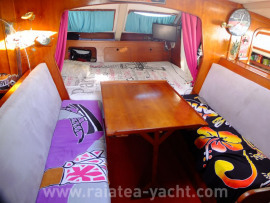 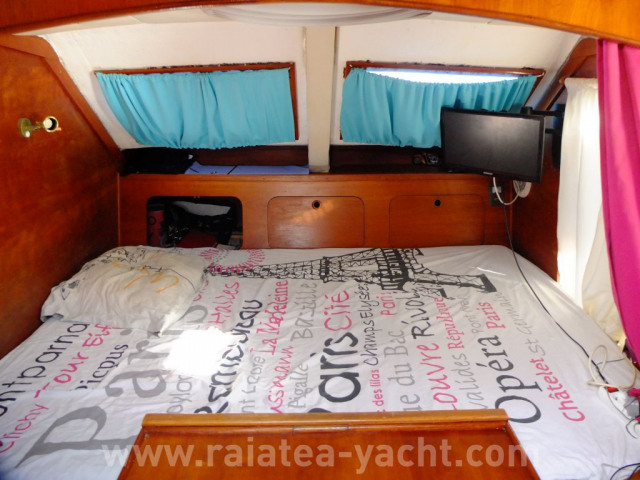 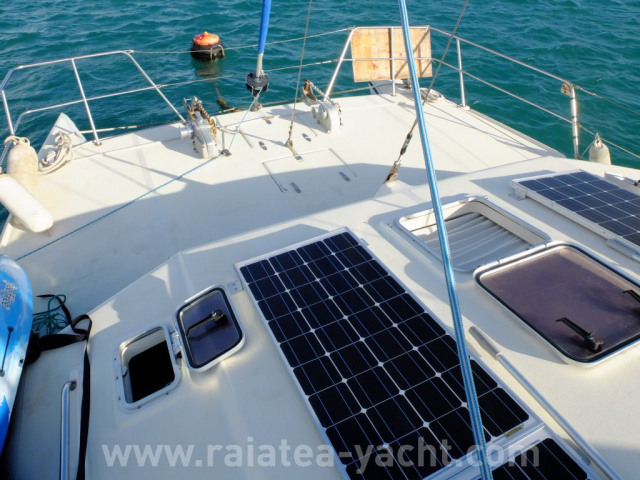 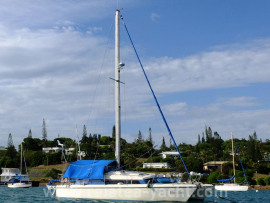 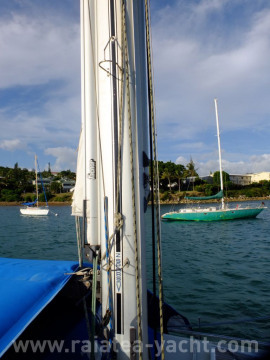 Current owner purchased her in 2014 for living on board and regulary sailing on the Caledonien lagoon. 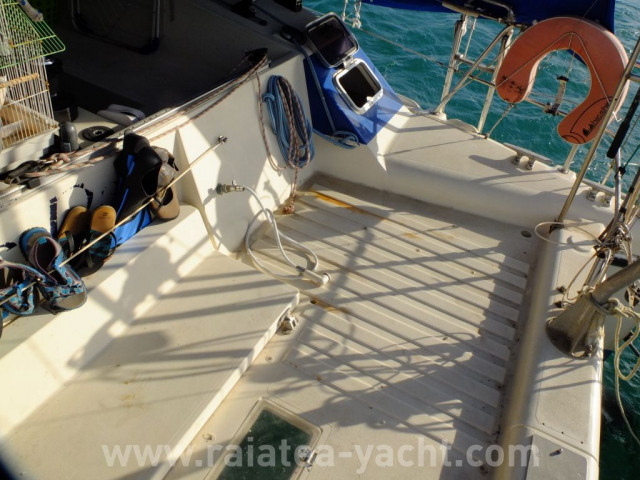 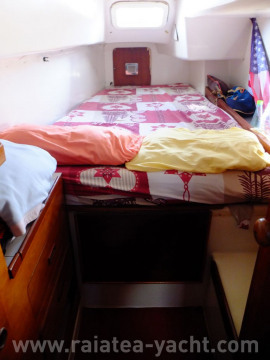 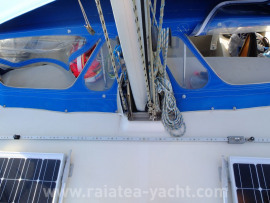 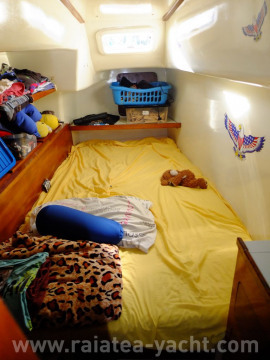 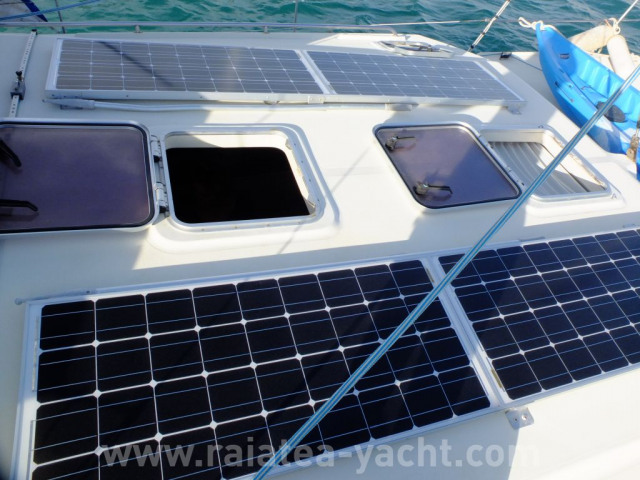 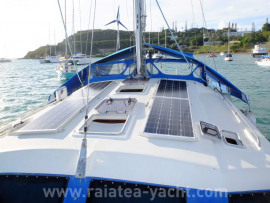 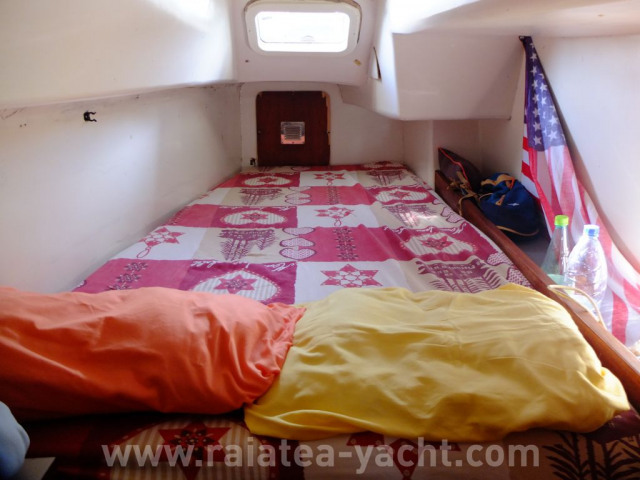 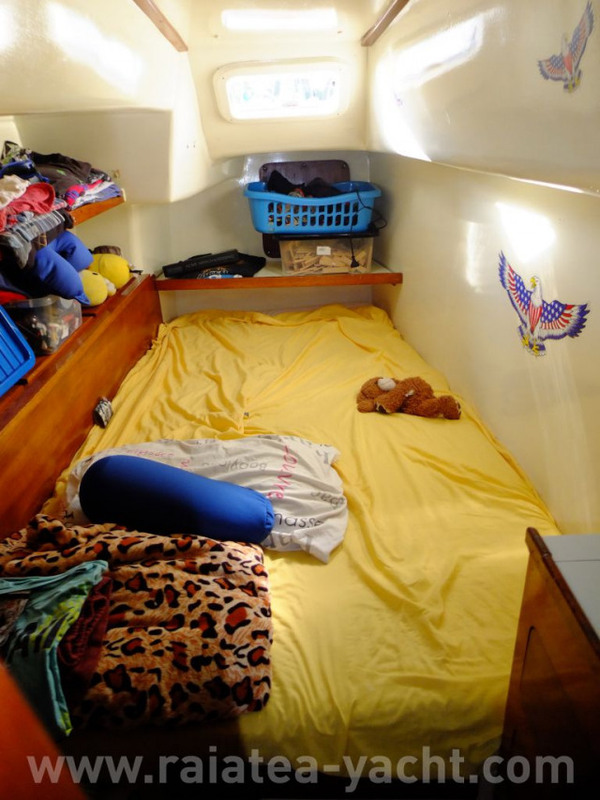 Family catamaran, easy to live on board.